Macau nightlife does struggle since it does not actually go beyond what Hong Kong offers but numerous areas were improved during recent years. While Macau is not Hong Kong in terms of glamorous nightlife opportunities, it does not mean that you cannot have a lot of fun during the late hours of the night. Most of the nightlife entertainment does revolve around casinos, with limited options outside of them, but you can have great drinks in many places and you can have a wonderful night out, if you know where to go. As the Macau nightclubs scene could use more than just Club Cubic, the options below can surely make your night one to remember, perfectly topping the highest bungee jump with drinks, food and more. It should be no surprise to see that most Macau drinks are drank in casinos. There are obviously some drawbacks to this but Macau casinos are quite different than they were in the past. You no longer see just gamblers arguing over poker tables in rooms that are not that well-lit. Nowadays all casinos are bright and focus on entertainment. 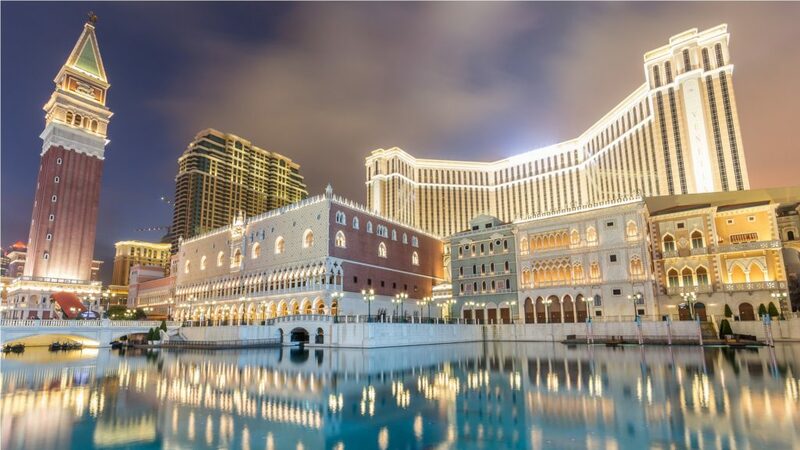 The beautiful Venetian Macau is right now the biggest of the world’s casinos, offering 800 gambling tables, around 2,000 slot machines and much more, all covering 55,000 square feet. A $2.3 billion project led to the creation of this beauty that also features 3,000 luxury hotel suites and so much more. As a guest of the club you can access the beautiful Paiza Club Dining & Lounge restaurant, 24/7 service, and enjoy gondoliers serenading you after you eat as you go through canals. There is even a Venetian Kids zone, mini golf and access to 330 stores. Right across the Venetian Macau you can find the City Of Dreams, an extraordinary gambling destination. There are numerous gaming tables, slot machines and some of the very best stage shows in Macau. Make sure that you try Dragon’s Treasure, which is a multi-media experience that combines music, LED lights and HD video. 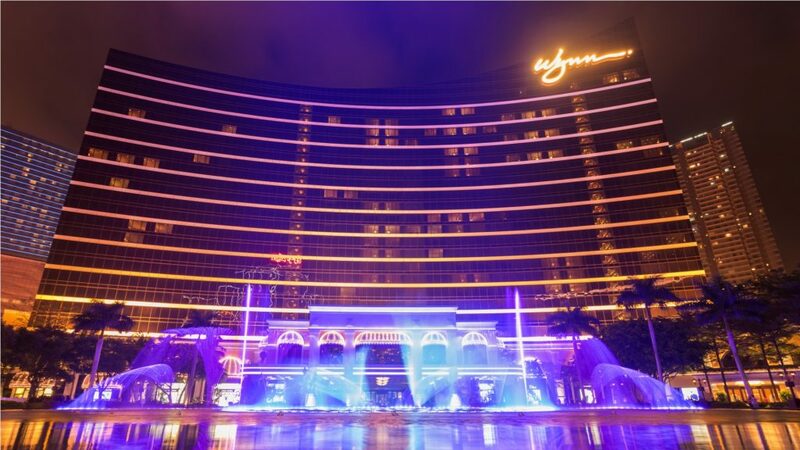 Wynn Macau stands out as the first ever destination casino resort with a Las Vegas vibe in the continent. It was opened in 2006, features 600 stunning deluxe hotel rooms, 6 restaurants, huge retail space, a tremendous gaming room and if you cannot find a room here, you can always enjoy Encore at Wynn Macau, its sister hotel. Locals try to convince travelers of something else but the truth is there is no Macau drinking area that can be mentioned. There are numerous bars that are present in Docas, which is close to Kun Iam Statue. Many lively and low key bars can be found. They do not offer world class service or design though. Those that can be recommended are “Bar One” and “V Bar”. 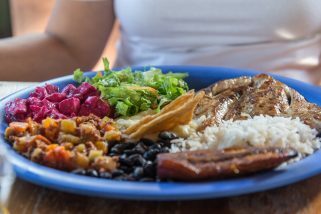 As an important recommendation, be sure that you do not fall to the hype around Fisherman’s Wharf. This area is often presented as offering the very best Macau nightlife opportunities but in reality, there are only some restaurants, pubs and pars that can be experienced. While the original project tried to have Fisherman’s Wharf as a similar area to Hong Kong’s Lan Kwai Fong, you cannot actually compare the two. 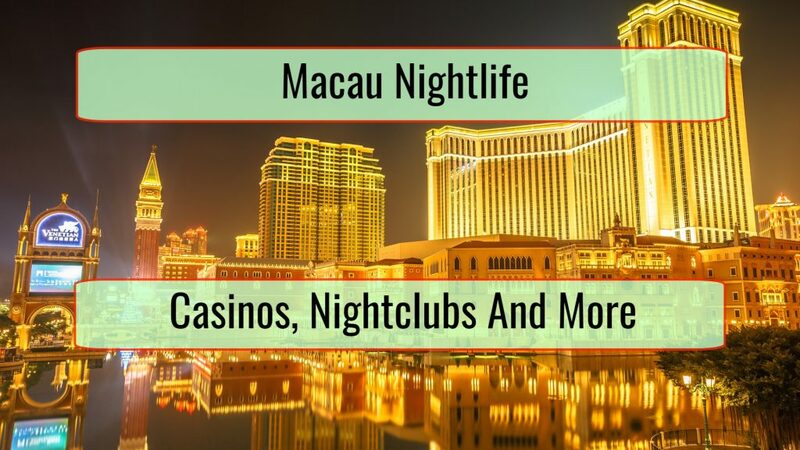 While the Macau nightlife scene can be seen as disappointing for many, if you get there you should know about some options that can be considered. Those below can still offer you a great night out, one that you will surely enjoy. 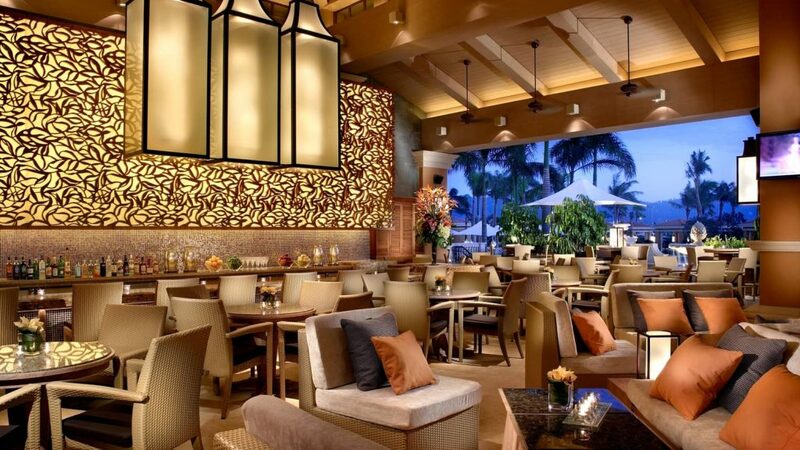 If you stay at the Four Seasons, you need to go to Bar Azul with its blue color scheme. There are numerous drinking options available, including wines, spirits and cocktails. The snack menu is generous and you can always have a lot of fun just people watching. Just make sure that you make a recommendation since this place is pretty popular even among locals. Sky 21 is perfectly located right on top of a high-rise in downtown and offers 3 great areas to experience. This includes a restaurant, an area where there is always live music present and a bar where you can have a lot of fun in a friendlier atmosphere. The best part of this location is the roof deck. You get to see great views of the surroundings during the night and during the day. You can choose to just chill after a day filled with activities or have fun as you watch a live show. Service is good, drinks are generous and the place is usually full. Macau Soul is different than what you get used to when you spend your nights in the casinos. The owners simply love good music and good wine so this is exactly what you get. What is particularly interesting is the wine list, one that features 400 labels just from Portugal. Live entertainment varies and can include folk, classical, Texas swing, blues, jazz and more. Be sure to call first since closing and opening hours tend to vary and keep in mind that credit cards will not be accepted. If you are looking for Macau nightclubs and you want to dance the night away, the very best possible choice and truly the only one that should be mentioned is Club Cubic. 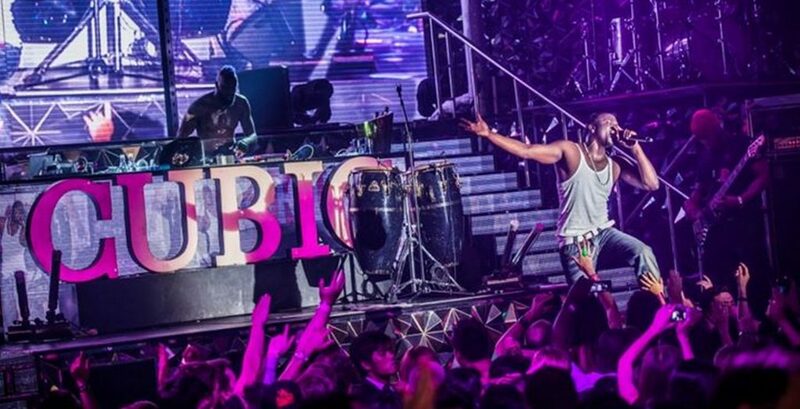 It covers around 3,000 square meters and is the largest of the city’s clubs, with numerous international performers and DJs featured. You can have a great time in the VIP rooms and try the champagne bar but you can also have a lot of fun dancing when your budget is limited. If an event is held, expect admission fees. The Macau Live Music Association is practically a venue designed as a not-for-profit organization. Different artists and musicians put it together and now it hosts different live acts coming from the emerging or alternative music scene. Bands start their shows at 8 PM and LMA has a really good fan base. This is mainly because it is one of the few places in Macau where you can enjoy different music. The Venetian casino/hotel complex offers this rather unusual experience for Macau, the McSorley’s Ale House. You can choose out of different pints and watch beautiful models you will want to simply look at. The pub has a clear Irish feel with brass fittings, mahogany bars, Guinness available on tap and roomy sofas. You can choose out of different packages for foods and beverages and if you want to watch some live sports events, the pub’s widescreen TVs are perfect. Just like the name implies, the Macallan Whisky Bar & Lounge is wonderful for whisky lovers. Obviously, there are also many other drinks that can be enjoyed, all in an atmosphere that is worth relishing. The bar features around 400 whiskies and the staff is really knowledgeable. Whiskies from Japan, Scotland, Ireland and US are present. Round up the entire experience with a great Davidoff cigar. While it is clear that the Macau nightlife scene is not that stunning, this does not mean that it is boring. There is always something that you can do. 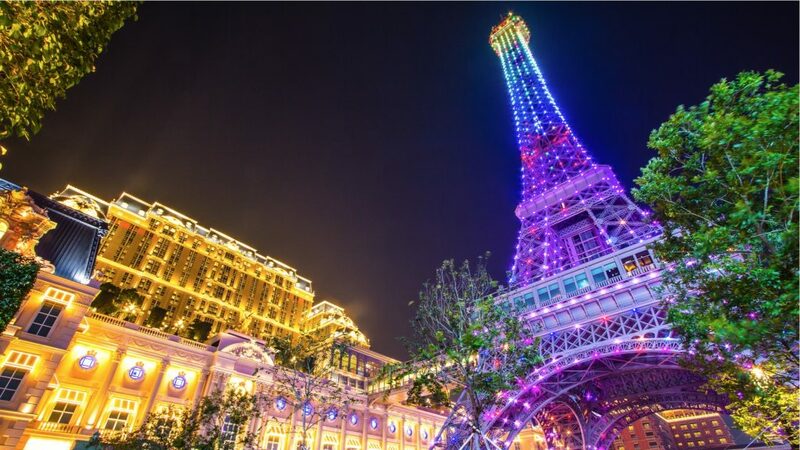 Hopefully, the destinations above will help you to have the time of your life, even during Macau nights.